Hey everyone, I’m #newhere. I’m interested in #1312, #acab, #activist, #adama, #alternatiba, #amarillos-chaquetas, #anarcha-feminism, #android, #art, #article-11-ue, #article13, #autogestion, #bicicleta, #ccc, #chirurgie, #concert, #coucou-casta, #defcon, #dictature, #encryption, #flashball, #foss, #fr, #france, #freedom, #frenchprotest, #gileetsjaunes, #gilet-jaune, #gilet jaune, #gilets-jaunes, #gj, #hackers, #humanité, #idée, #implants, #justice, #lafamille, #linux-francais, #lrem, #lundimatin, #macron, #macrondémission, #matrix, #medecin, #medecine, #movie, #médias, #news, #onlacherien, #paris, #parisluttes, #parisluttesinfo, #police, #political-prisoners, #politique, #politique-alternative, #politique-de-santé, #privacy, #protest, #ric, #riotchat, #riotim, #résistance, #santé, #saveyouinternet, #secourisme, #secure, #societe, #streetmedic, #streetmedics, #surgery, #surveillance, #tech4democracy, #techno, #tehno, #tekno, #violence-policiere, #violence détat, #vérité, and #yellowvestsuk. 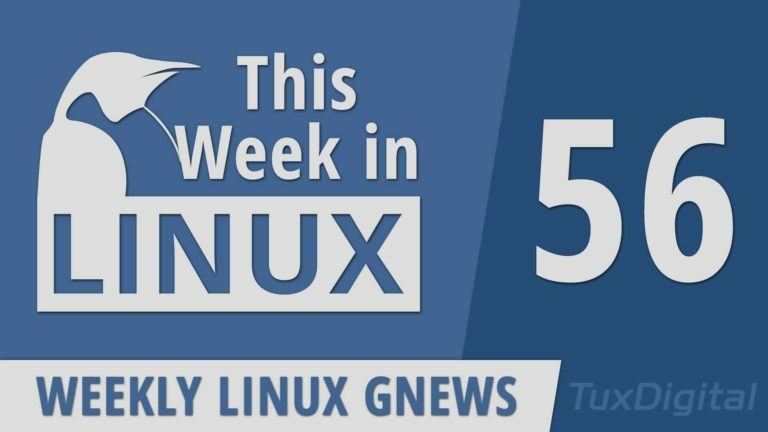 On this episode of This Week in #Linux, an Arbitrary Code Execution #vulnerability was found in the Linux #Kernel but it is quite what some sources are making it out to be. Rumors are going around for #Ubuntu and #Snaps but again it's not what people are making it out to be. Then we'll get into some actual #news with some changes to #Flathub, new releases for #Geary, #Digikam, #RiotIM, #KaliLinux, BackBox, and much more. We'll also check out some interesting views about #ARM shared by #LinusTorvalds. All that and much more!